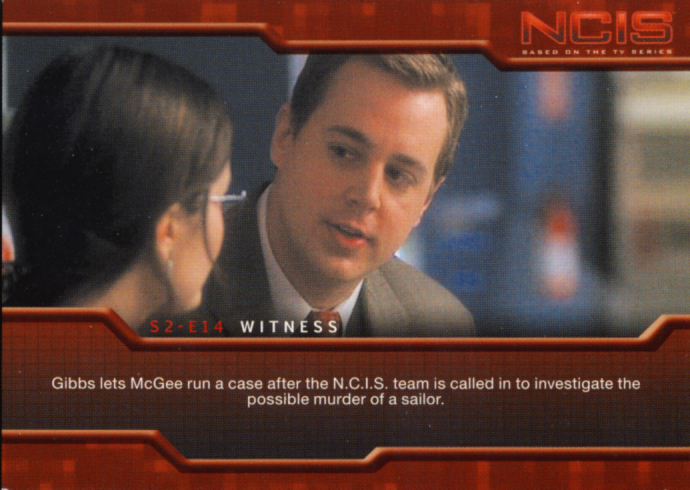 It was voted Americaâ€™s favorite television show, the third most watched show of the year, according to Nielsen Ratings, just behind Sunday Night Football and American Idol. This fall the show will begin its tenth season on CBS but Rittenhouse Archives has trading card for the show right now. 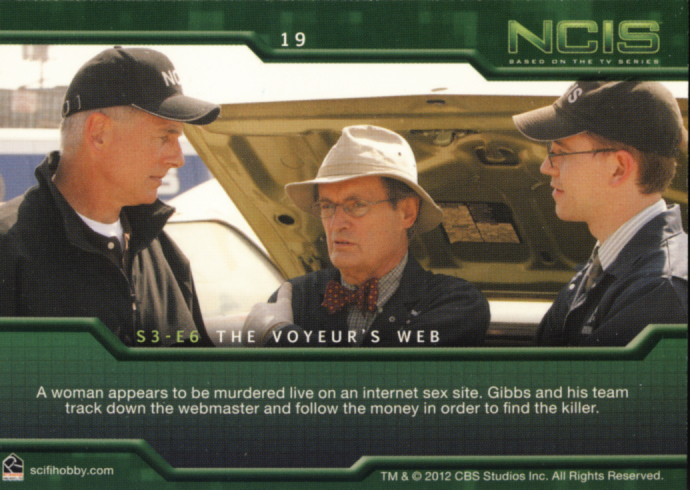 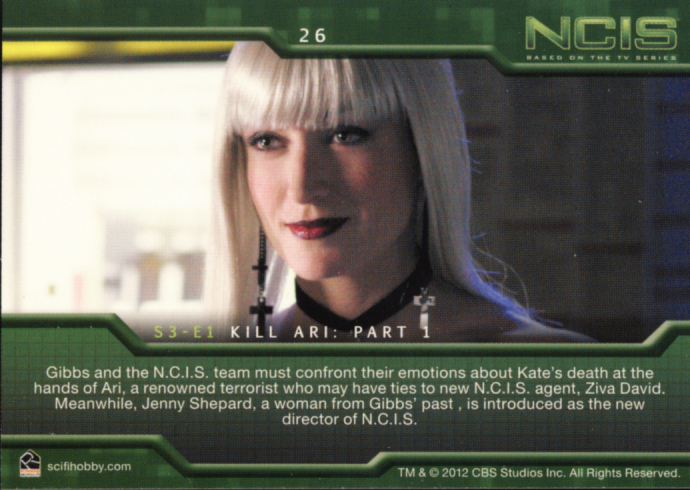 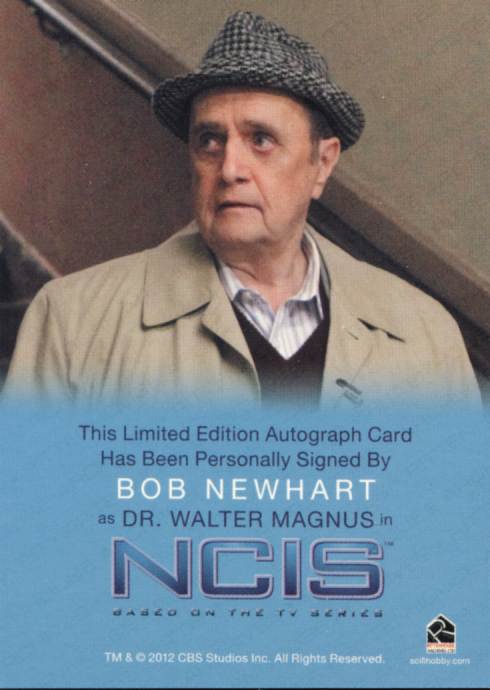 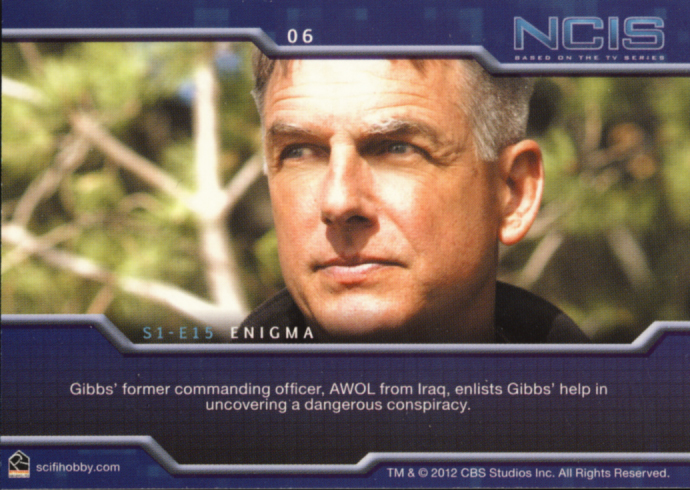 2012 Rittenhouse Archives NCIS Trading cards are available in Premium Packs. 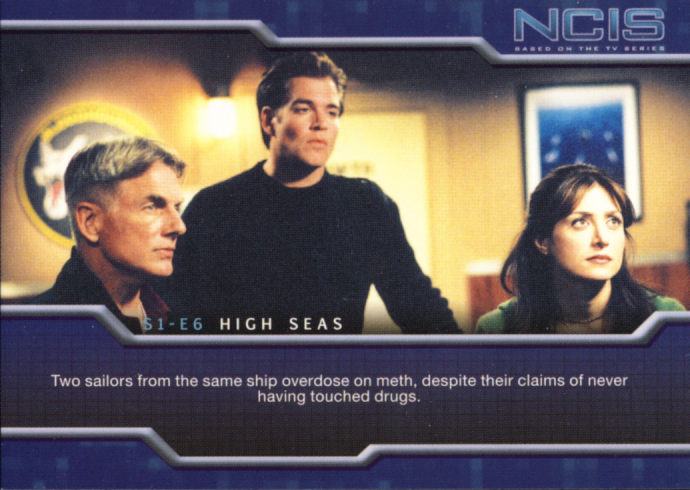 These cards cover the first 72 episodes of the series, from the Post-JAG kick off of Season 1 to the start of Season 4. 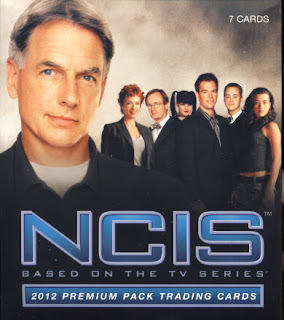 This is the premiere offering so there will probably be more releases in the future to cover the later seasons. 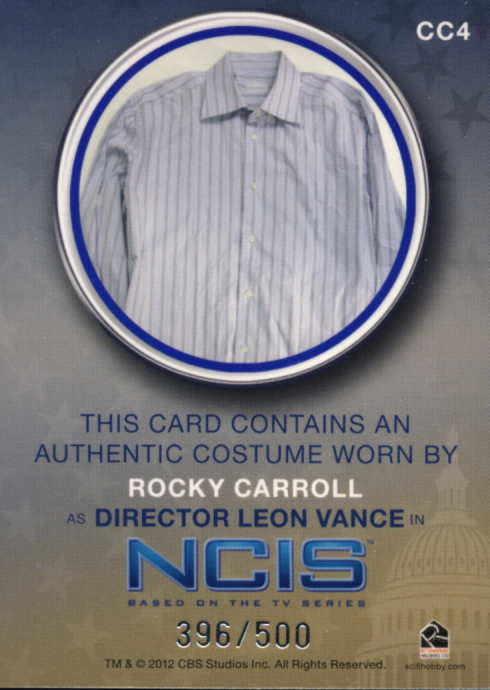 Fans of the show should be pleased. 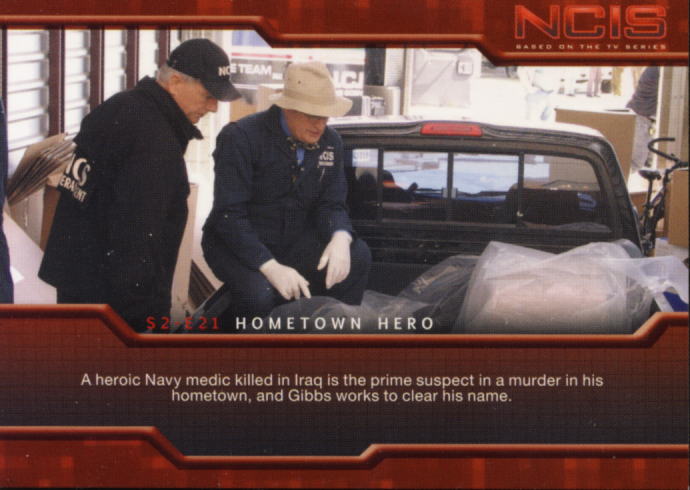 The inserts and hit cards are really nicely done. 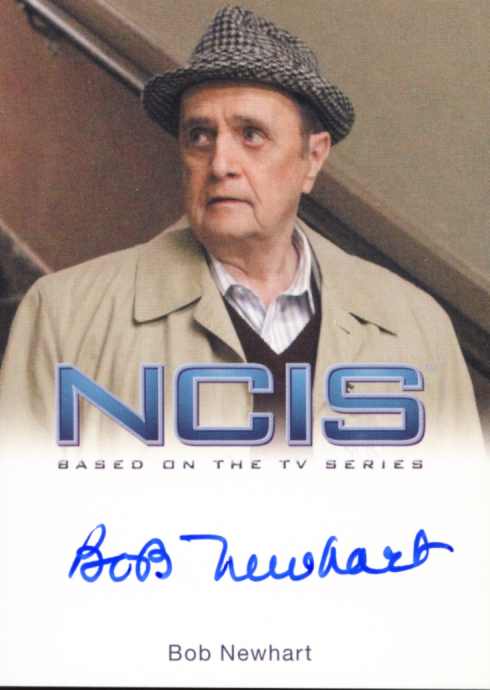 Rittenhouse Archives has some of the best designed and executed autograph cards in all of collecting, both sports and non-sports. 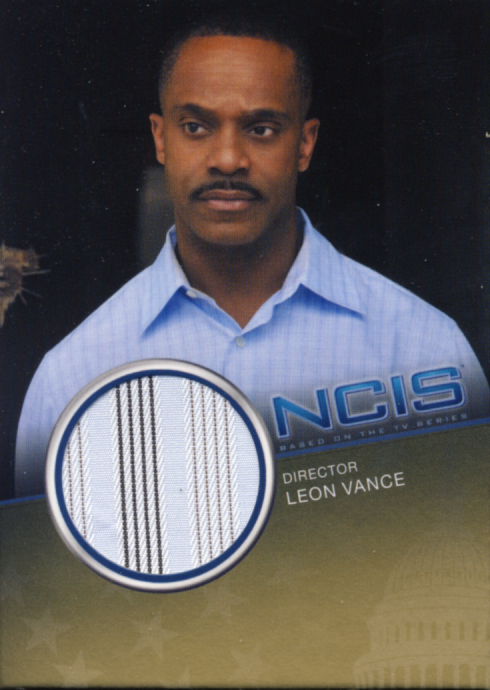 But the episode cards are a little too â€œvanillaâ€� for me. 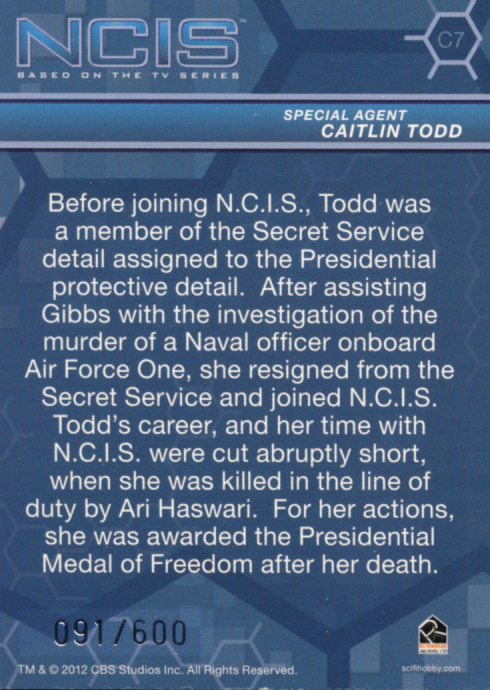 Perhaps a few more details in the episode synopsis would have helped. 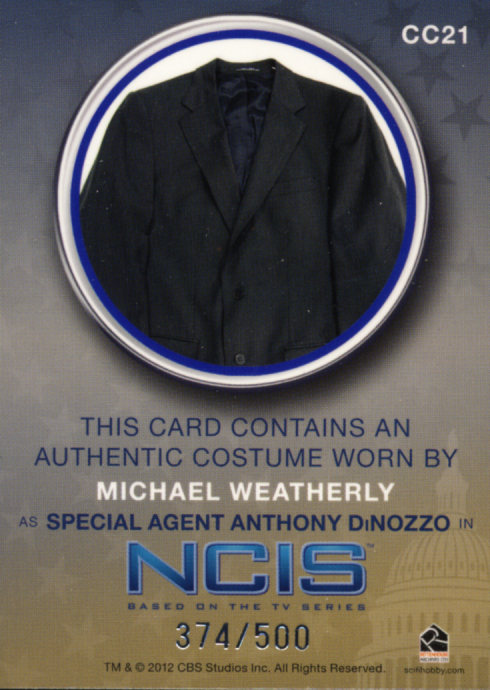 But that is a minor point that does not detract from the appeal of the set. 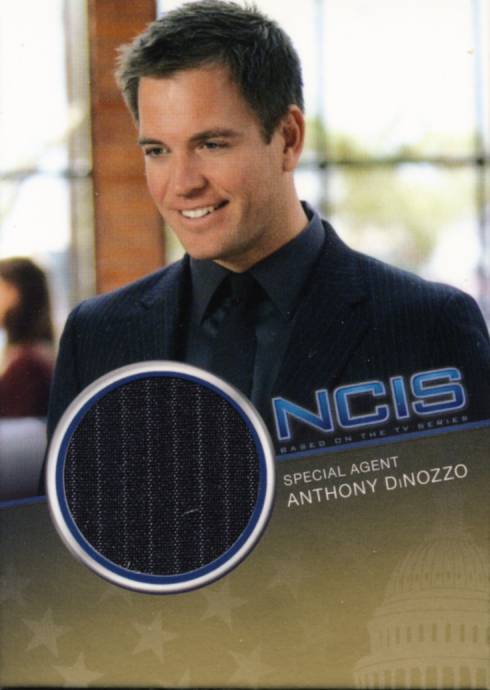 Got some and there are nice.